Blouses have always been something easy for me to have around. I have always liked them. I used to only wear blouses with collars, but lately I have picked some collarless ones. 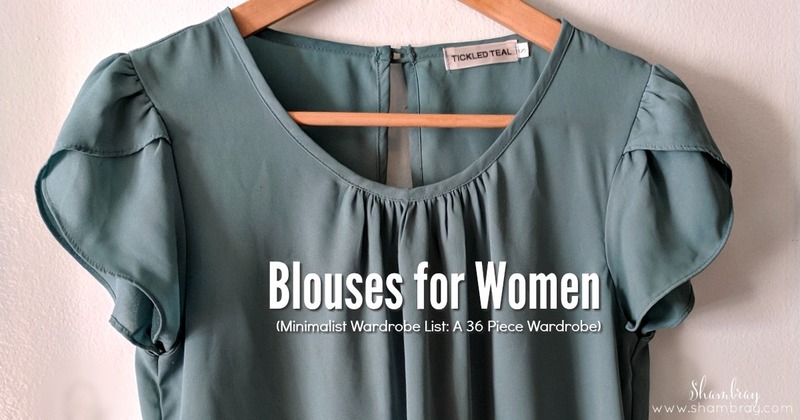 Blouses for women can be dressed up or down. That's why I love them! Let me share with you some of my favorite place to get them and how I like to wear them. If you have longer blouses then they can be worn with leggings. If they aren't then I would stick with skirts, cropped pants, cuffed pants, leather pants, and skinny jeans. I don't usually wear my blouses with my sneakers, just because they aren't THAT casual. I usually wear them with booties, boots, flats, heels, or sandals (but not usually flip flops, again because that tends to be too causal). 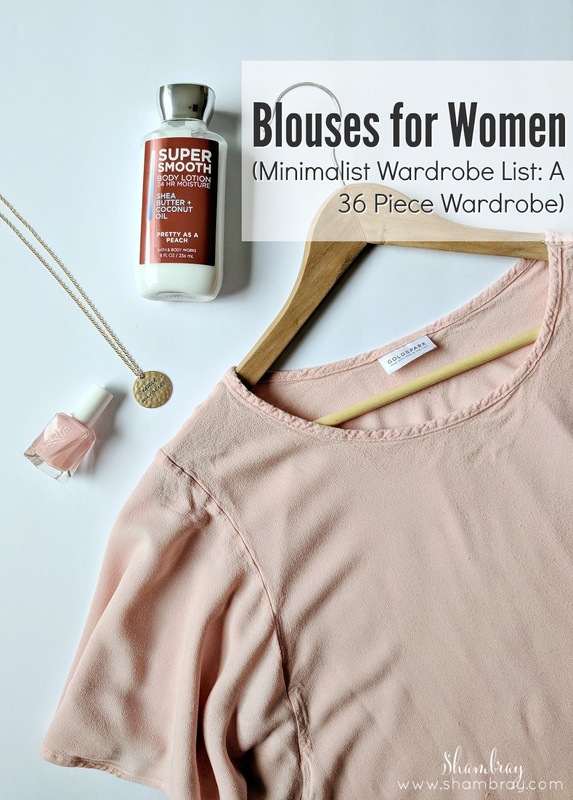 I want to mention that if you are doing a small wardrobe it is best to pick blouses that are short sleeved. That way you can layer during the colder months, but still wear them during the warmer months. 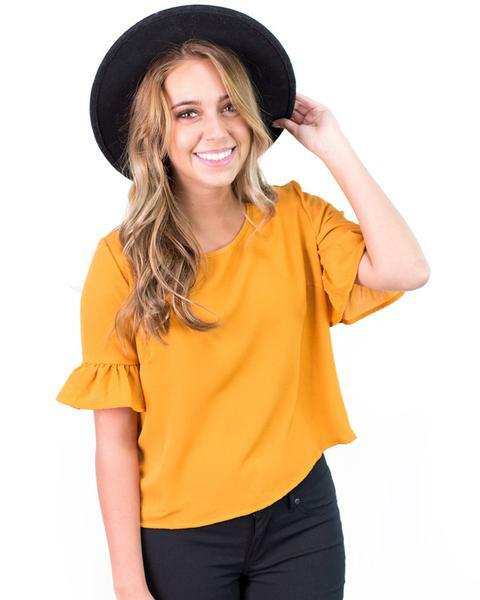 There are so many cute blouses here! Seriously you will have a hard time just choosing two. Free shipping all the time! That is one reason I love shopping here. There are also a lot of choices and almost all the choices have many different colors to choose from. 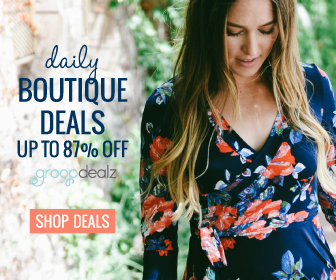 If you are looking for a good deal then this is a great place to start and search for "blouse" in the search bar to see if anything comes up. Also, there are a ton of outfit ideas when you search this way!